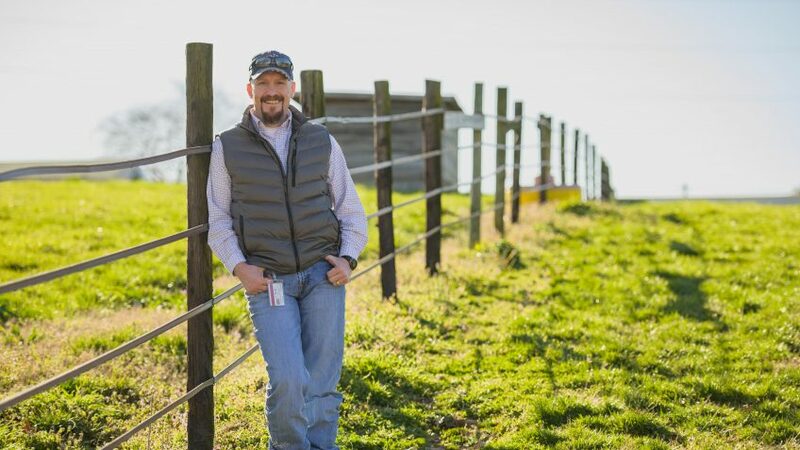 Kentucky native Mike Cissell recently joined the NC State Veterinary Hospital as a clinical veterinarian in the equine emergency service. In this new role, he spends his nights and weekends at the Equine and Farm Animal Veterinary Center working with the large animal ER team and mentoring students and house officers. He’s excited to work with horses again at one of the best places in the country for equine and large animal care. What made you want to go into veterinary medicine? I’ve always loved being around animals, maybe even more than people. While in school my favorite subjects were math and science. Veterinary medicine gave me the opportunity to do the things I enjoyed the most. What are you most excited about in your new role? The best thing about being a veterinarian is treating patients. The challenge presented by each individual case is what makes veterinary medicine exciting. I enjoy trying to figure out what is wrong with difficult cases and then trying to correct those problems. I graduated from Auburn University in 2005 and went on to complete my internship and surgical residency at Virginia Tech. After my residency, I stayed at Virginia Tech from 2009 to 2014 as a clinical instructor of large animal clinical sciences faculty member. Then I joined a private practice in Arizona from 2014 to 2017 as the sole surgeon. While I was there, I was doing all aspects of general practice while also working as an associate professor in equine surgery at the Midwestern University College of Veterinary Medicine in Glendale, near Phoenix. I then spent a year working in industry as a technical veterinarian for a small biotech company prior to joining NC State. When you’re not on campus, where could we find you? Whenever possible I go to the gym. However, I try to spend most of my time with my wife and three kids. We have a dog, a cat, a sun conure and a guinea pig. Then, if you could count kids as pets, and I spend just as much time cleaning up after them as I do a four-legged pet, then add three of those. What’s something someone would be surprised to learn about you? I used to be a rodeo cowboy. I began riding as a steer wrestler when I was an undergrad on the collegiate team. Then I ran the local summer circuits in Kentucky and Tennessee. I really loved riding, especially the adrenaline rush, but it took a pretty good toll on my body and I gave it up to focus on veterinary medicine. 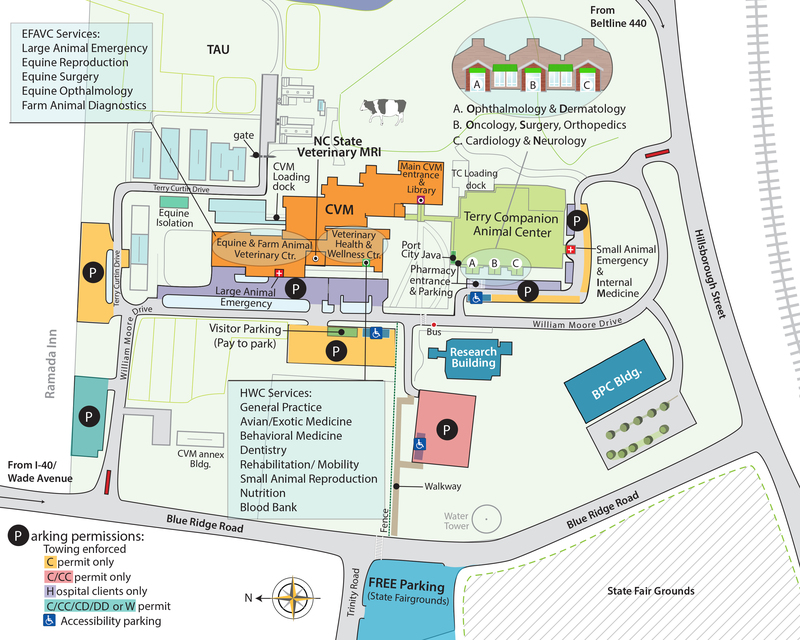 Visit the NC State Veterinary Hospital Equine Emergency Services page for more information about our after-hours equine care.